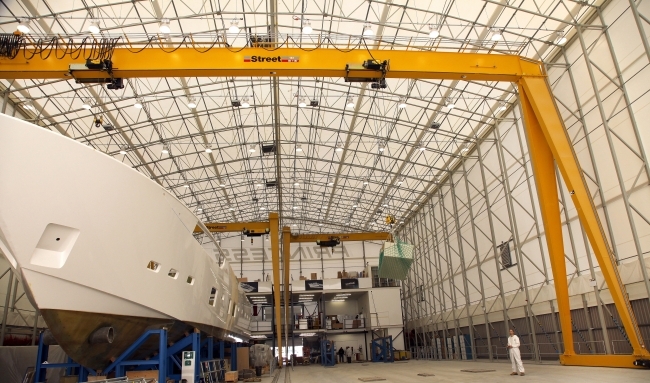 Established 70 years ago, Street Crane is the UK’s largest crane and hoist manufacturer. Our main manufacturing activities are based in Chapel-en-le-Frith, Derbyshire, with service operations and special project engineering based in Sheffield. Our UK client base spans a broad range of manufacturing sectors and includes many leading brands such as Siemens, JCB, Hitachi Rail and Rolls Royce. We are also a major global exporter, supplying cranes and components to customers in 48 countries through a network of more than 100 distributors. Around 10% of our 350 staff are dedicated to ongoing research and development work to continuously improve our products and services. 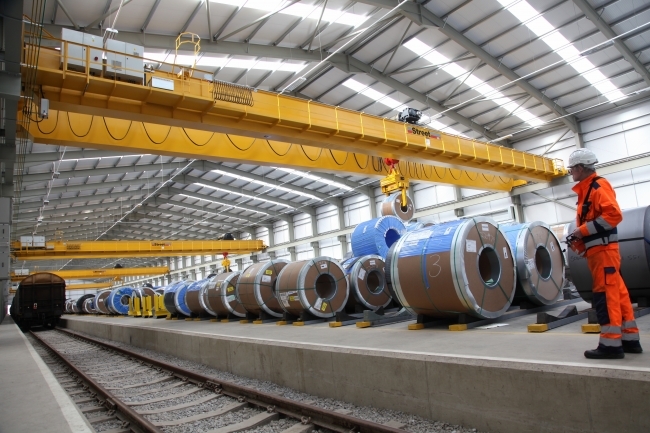 Street’s overhead cranes and hoists provide manufacturers with highly efficient, reliable and durable lifting equipment, which enables them to boost productivity and improve safety. All cranes are bespoke, manufactured to meet the individual requirements of our customers. From small scale lifting through to the most demanding industry applications, we can design, manufacture and install equipment to suit. Our products include factory cranes, portal cranes (or gantry cranes), electric wire rope hoists, electric chain hoists, jib cranes and an assortment of special mechanical handling equipment. All are available with a vast range of additional features to improve safety and ease of operation.